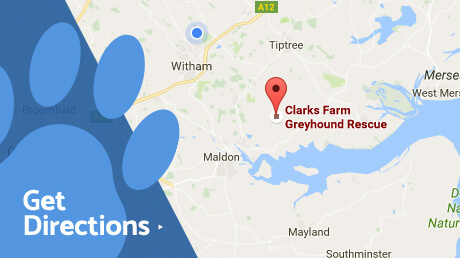 Clarks Farm Greyhounds is a registered charity in its own right and is the Maldon branch of the Greyhound Trust. 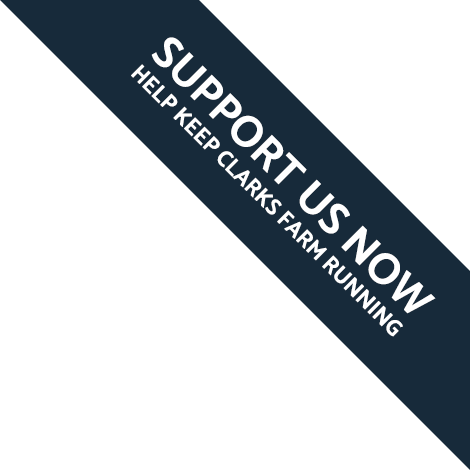 Working alongside the Greyhound Trust and Friends of Crayford Retired Greyhounds we take in ex racing/ retired greyhounds and find permanent loving homes for them. Thousands of Greyhounds retire from racing every year. Some are less than two years old; the majority are aged around three and four. Many people do not realise that greyhounds make excellent family pets. They are gentle, loving and adapt to home life easily. Contrary to common belief they are actually very lazy and only need two 20-minute walks each day. When re-homed responsibly they can live with other breeds of dogs and other pets such as cats. 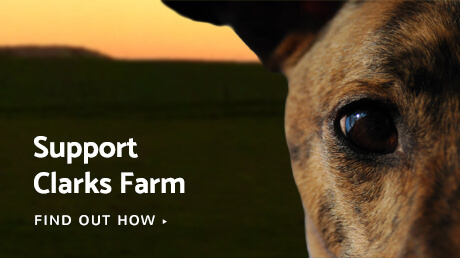 Our expert team at the kennels can work with you to match the right greyhound to your circumstances, as all our greyhounds are socialised and cat tested prior to re-homing. If you are considering offering a greyhound a home this will be of great interest in finding out what it is like when you first bring a greyhound into your family.